Welcome to Lure Coursing Fanatics! Don't forget to check the Latest Photos page to see the latest photos taken May 6th, 2018!! What happens when you take some string, a motor and a couple plastics bags and add in a dog? You get tons of fun - for the dogs AND the people!!! 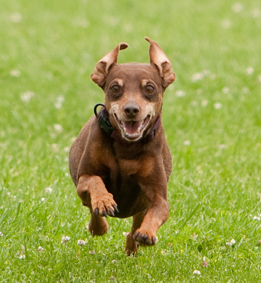 Lure Coursing Fanatics is the first ALL BREED lure coursing club in the United States. 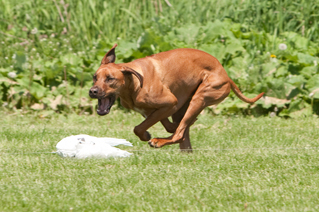 Lure coursing is a sport designed for sighthounds but ANY dog can enjoy chasing the lure! Take a look around our website to learn more about the sport, see dogs in action and find out when and where we are running!